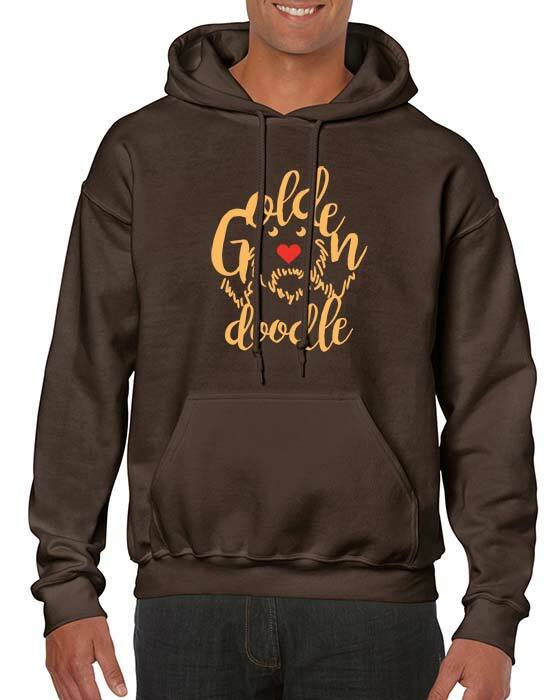 Show your love for your Goldendoodle! Goldendoodle apparel is now available through CT Goldendoodles. Check back frequently and watch our facebook page for announcements of new apparel items.